Looking for movie tickets? 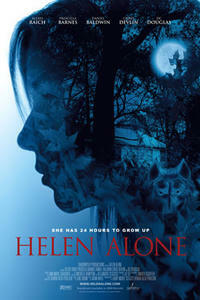 Enter your location to see which movie theaters are playing Helen Alone near you. Various individuals try to control the fate of a naive teen who's on her own for the first time.